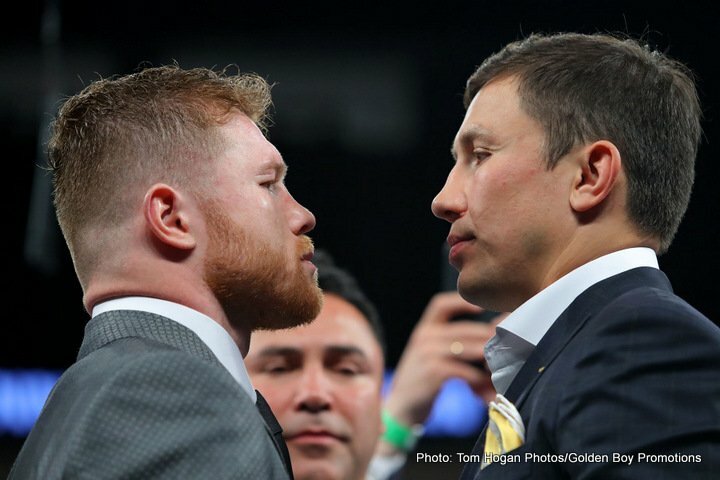 MSG Networks will bring fight fans a replay of the controversial Saul “Canelo” Alvarez / Gennady “GGG” Golovkin bout that took place on September 16, 2017 as a preview to the blockbuster rematch in Las Vegas this Saturday night. MSG Networks will telecast a FIGHT SPORTS special with Golden Boy Promotions CEO, Oscar De La Hoya providing round-by-round commentary of the controversial first battle that ended in a split draw. Golovkin has fought and won 5 times at Madison Square Garden during his undefeated career.